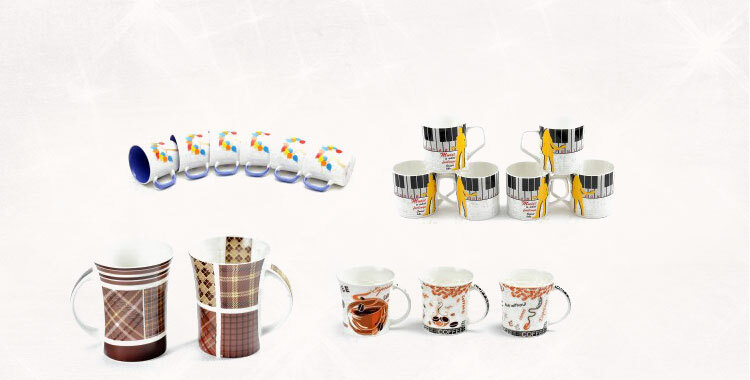 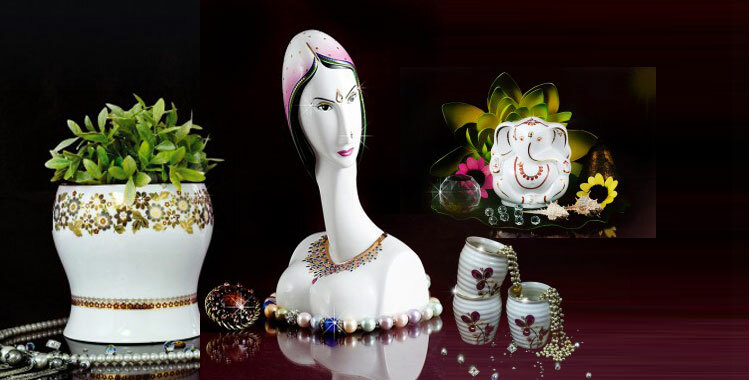 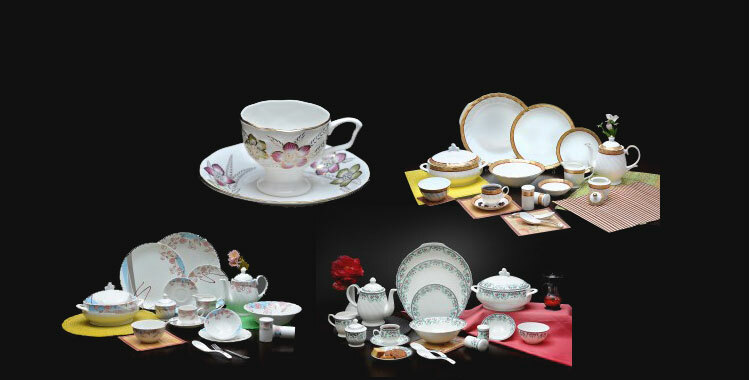 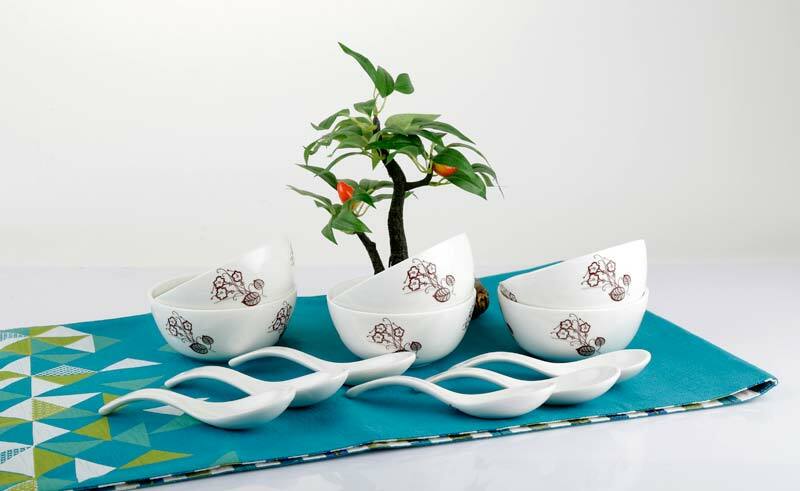 Our domain expertise enables us to deliver the best in line Soup Bowl Sets to our lovely patrons. 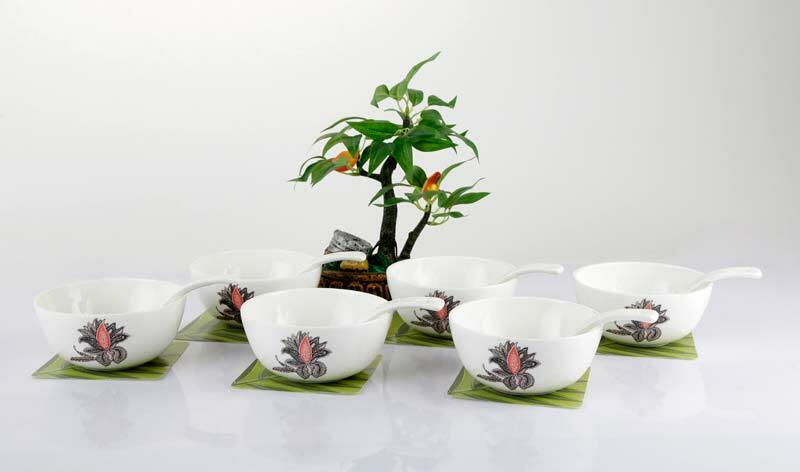 Available with us numerals of specifications in terms of sizes, styles and patterns, our Soup Bowl Sets are of impeccable finish. 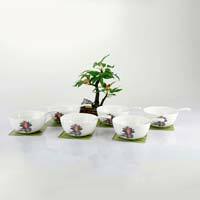 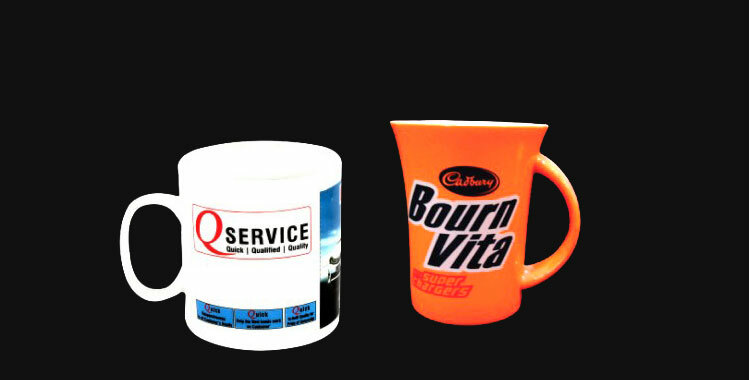 We also provide custom-built Soup Bowl Sets as per client’s demand. 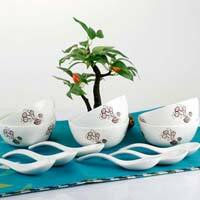 We are renowned Manufacturer, Exporter & Supplier of Soup Bowl Sets from Rajasthan, India.